Why is the tag of being a “cost to society” so hard to shake for charities, asks Emma King the CEO of VCOSS on the release of the organisation’s latest research, More Than Charity. Opinion: Why is the tag of being a “cost to society” so hard to shake for charities, asks Emma King the CEO of VCOSS on the release of the organisation’s latest research, More Than Charity. 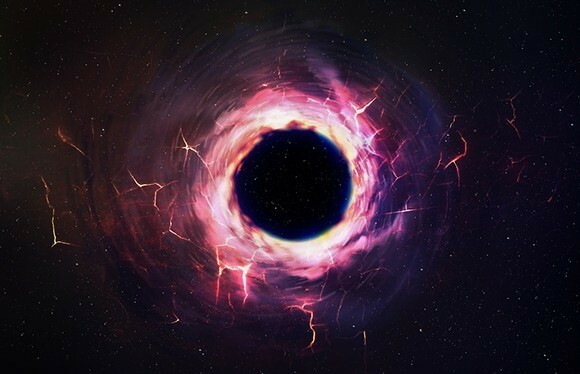 The community sector is not a black hole. Forget everything you think you know about community sector charities and Not for Profits. Those loss making “welfare” organisations run by do-good amateurs? It turns out they’re actually lean, well run and highly professional businesses. For too long community sector NFPs have been tarred with the brush of mediocrity. Money pits. Black holes. But the most current research – More Than Charity: Victoria’s Community Sector Charities, released on Friday – reveals 89 per cent of community sector charities are actually running balanced or surplus budgets. What other sector can boast that kind of rude health? Just because they’re “Not for Profit” doesn’t mean they’re “for loss”. The sector has been on a journey over recent years. Once upon a time both the making and the spending of money was frowned upon. International Roast was quite literally the flavour of the times. But, more recently, community organisations have enthusiastically embraced modern business practices. They assembled high-quality boards, undertook detailed planning exercises, headhunted credible CEOs and hired staff for their skills and experience (and paid them accordingly). Organisations became more willing to engage external consultants and outsource some functions. The old adage “you have to spend money to make money” was embraced, but with a twist. You need to spend money to make a difference. Revenue issues were also addressed. These days, only half of Australia’s community charities receive any government money whatsoever, and, of those, government funds make up only about half of their total income. The rest fund their operations through a mix of membership fees, charges, fundraising, investments, partnerships, tender work and asset sales. That is, good, old-fashion financial management. In some respects you’d expect nothing less. The community sector is not a cottage industry. In Victoria alone, it’s worth nearly $11 billion and employs 135,000 people. That’s more jobs than the state’s mining, automotive manufacturing, media, IT, telecommunications and utility sectors combined. With the rollout of the National Disability Insurance Scheme and Australia’s ageing population set to turbocharge demand for “support and care” jobs over the next decade, these numbers will continue to grow strongly. Hundreds of thousands of new jobs will need to be created. And, sadly, the scourges of inequality, poverty and disadvantage show no signs of curing themselves. There’s lot of work to be done. So why, given the sector’s current financial strength and forecast growth, do community organisations still struggle to present themselves as solid investments or partners in enterprise? Why is the tag of being a “cost to society” so hard to shake? Part of the answer may lies in a 2010 Productivity Commission report which found many Not for Profit organisations feel poorly understood by the government and general public. The report found just 20 per cent of businesses have a partnership with a Not for Profit organisation. Businesses canvassed said barriers to collaboration included a lack of resources and that they had “not [been] approached by anyone”. This mutual misunderstanding must end. Business leaders must stop being wallflowers waiting for somebody to ask them to dance. It’s time they (and the general public) took a fresh look at community sector charities and Not for Profits, and realised they’re solid and successful businesses on economic grounds alone, even before the immense social benefits they produce are taken into account. Partnering with a NFPs is more than corporate social responsibility or an exercise in goodwill. It’s smart business. Great things – both commercially and socially – can be achieved when businesses and the community sector work in lockstep. 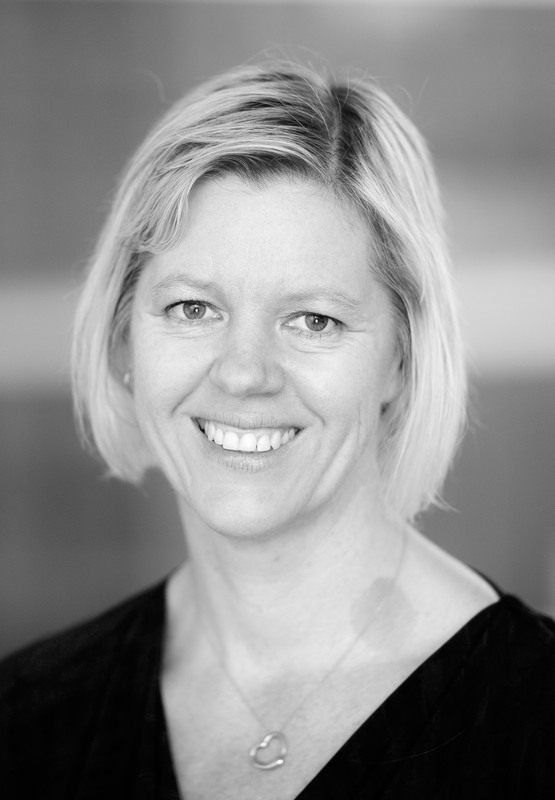 About the author: Emma King is the CEO of the Victorian Council of Social Service, a state-based peak body for welfare organisations. Emma King is the CEO of the Victorian Council of Social Service.